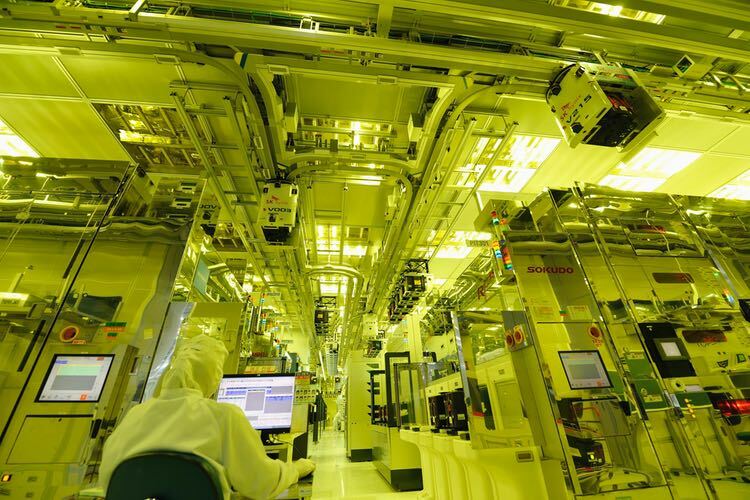 SK Hynix has announced plans to invest 120 trillion won (US$105.6 billion) to build four semiconductor fabrication plants at a new hi-tech manufacturing cluster in Seoul that is expected to be in operation by 2022. Located in the city of Yongin, some 40 km from the Korean capital, the new hi-tech cluster is a project by Yongin General Industrial Complex Inc., a special purpose company (SPC). The SPC submitted an Investment Letter of Intent (LOI) to the Yongin City Government last May asking for a site of about 4.48 million sqm. 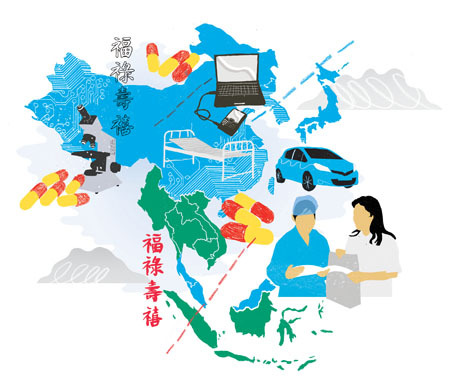 SK Hynix and more than fifty of its domestic and foreign partner companies will join the semiconductor cluster project. About 85% of the 244 members of the Korea Semiconductor Industry Association are located in the Seoul metropolitan area. Therefore, if the new cluster is built in Yongin, companies will be able to systemically cooperate in real time. 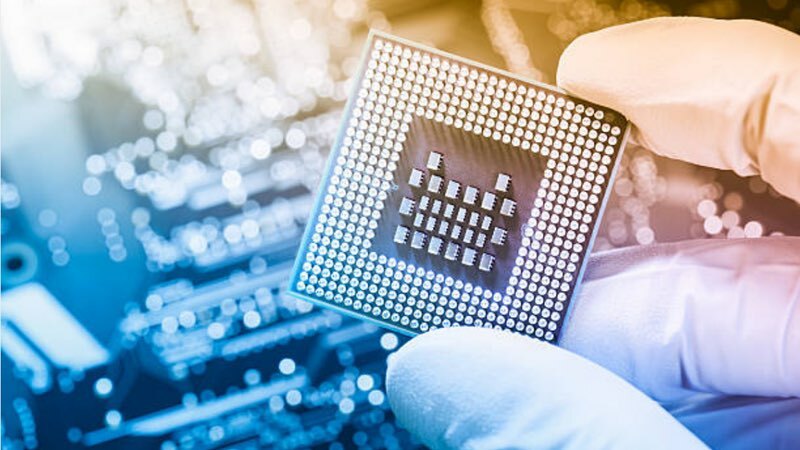 Joint R&D initiatives between the chipmaker and the equipment/material/parts companies, performance analysis, and equipment setup and maintenance are essential in the semiconductor industry during the entire technology development and production process. SK Hynix said it will provide financial support of 1.22 trillion won ($107bn) for ten years in an effort to reinforce the semiconductor industry. The company will also spend 300 billion won ($263m) to create a “mutual growth fund,” 638 billion won ($559m) to establish an AI-based centre for mutual growth and cooperation, and 280 billion ($245m) for joint R&D projects. 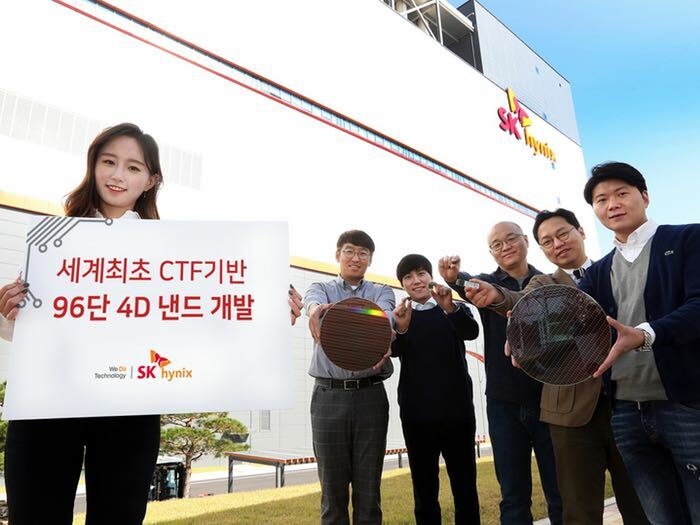 SK Hynix has already been making big-ticket investments to boost production capacity, including a 53,000 sqm site in Icheon, Gyeonggi Province. For Icheon, SK Hynix pledged to invest 20 trillion won ($175bn) in the new M16 plant, and a new R&D building. The company will invest 35 trillion won in Cheongju, including the expansion of the production capacity of M15, which has been in operation since last year.